Himari Momochi inherits Momochi House, an estate which exists on the barrier between the human and spiritual realms. Since his battle with Nachi, Aoi has been unable to transform back from being the Nue. 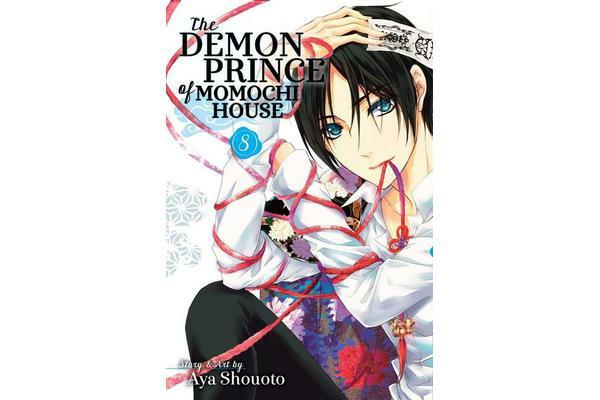 Aoi must recover his lost human memories, and Himari enters the spiritual realm to retrieve them.